Two British tourists say Samoa’s roads are in atrocious condition, and it ruined the warm welcome they received at the airport upon their arrival. 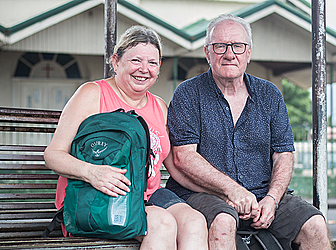 Gordon and Christine Blair, who are both in the 60s and are spending their gap year travelling around the world, said they were shocked at the road conditions in Samoa. 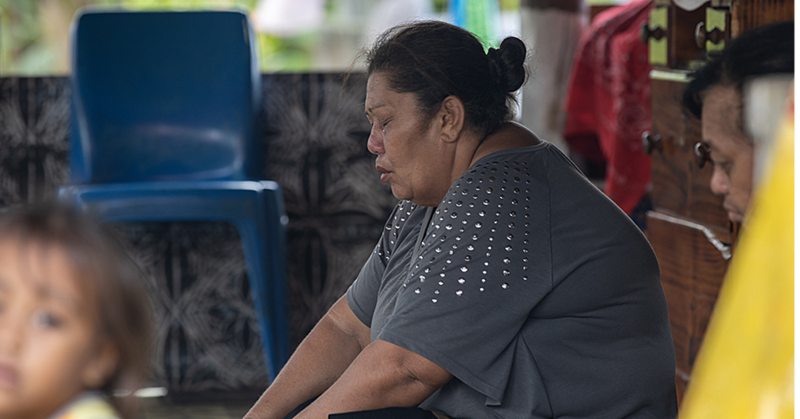 “It was a shock when you come out of the airport, not because of the way people live and the fales, but because of the roads,” said Christine. The absence of tourist-packaged information such as brochures in places like the museum also irked the couple, who said the tourism office can do better. “We’ve done some sightseeing but one thing is the tourism office doesn’t really push forward, they don’t market the tourism sector well enough, they really could be better,” they said. “We also went to the Museum of Samoa and there’s no leaflet about it in the museum, which is a shame because it was great, because then we picked up far more information. We only went there because our driver’s niece is there. “Also wherever we go, every shop or every person you meet they always give you a snippet of something which is fine and so good,” Gordon said. The couple has visited the Samoa Tourism Cultural Village and said it was a great experience. They also checked out a German memorial, the Parliament, and the District Court and Supreme Court precinct but found it strange that they couldn’t catch a bus. 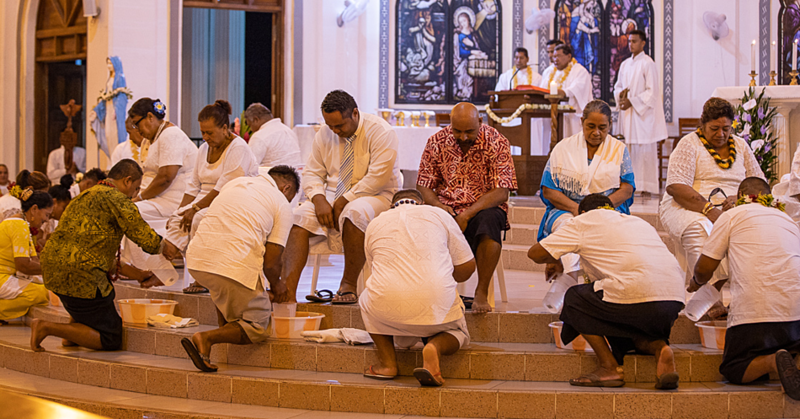 Despite the hiccups, they enjoyed the slow pace of life in Samoa and have vowed to return – but this time more prepared to deal with the country’s many challenges. 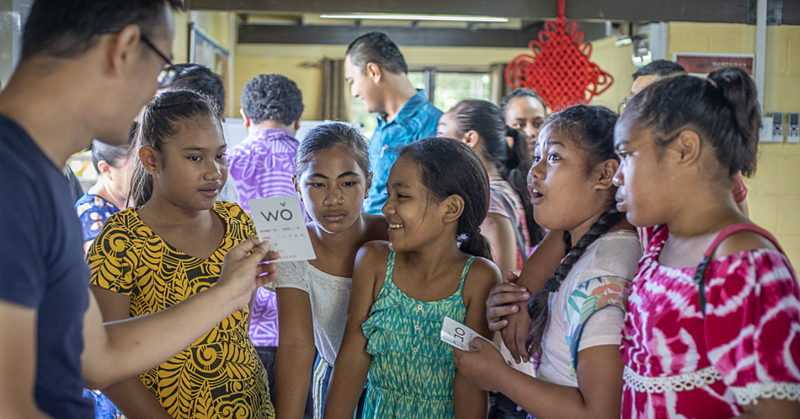 “We wanted the Samoa experience – not the Sheraton big hotels – because can do that anytime. But what we wanted was something true to life with the Samoan people, which we’ve got. I’d come back, now that we know what to expect. Now that we’re here and we know, so when we come back, we’ll do it differently because we know now and you don’t know it until you’ve been,” they said.